Solar Net-metering is an agreement that allows the Solar Photo Voltaic system owner to sell excess solar energy to the efficacy company or buy shortage energy from the usefulness company using a meter to track this energy exchange..
1. Since the solar energy system owner is charged for the net energy consumed from the efficacy grid, the owner gets benefits in terms of money. E.g. If energy generation is less than energy consumed: owner pays just for the net amount. If energy generation is greater than energy consumed. Then the owner gets credit for excess generation. 2. It avoids the storage of excess generated energy into the battery. 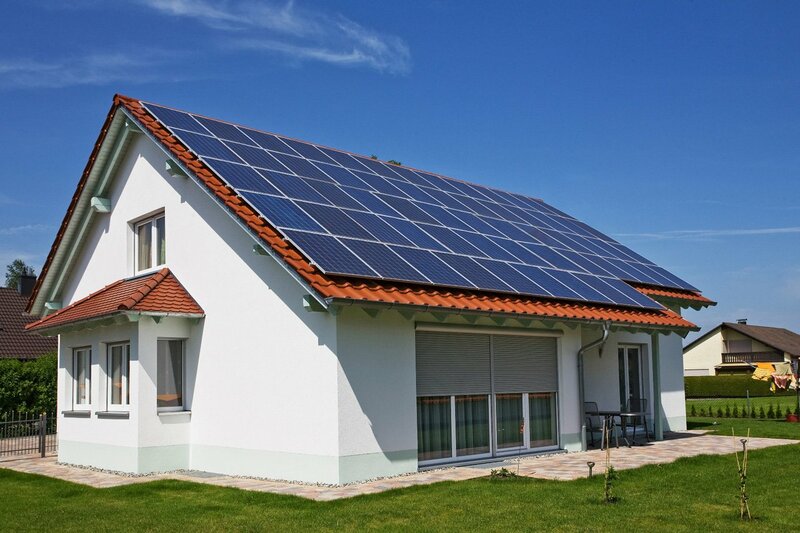 generate energy with the help of photovoltaic solar systems.